Clearwater Properties was chosen as the exclusive broker participant in Montana with Cabela’s Trophy Properties in 2007. Cabela’s sold this very successful real estate venture to Sports Afield in 2014. 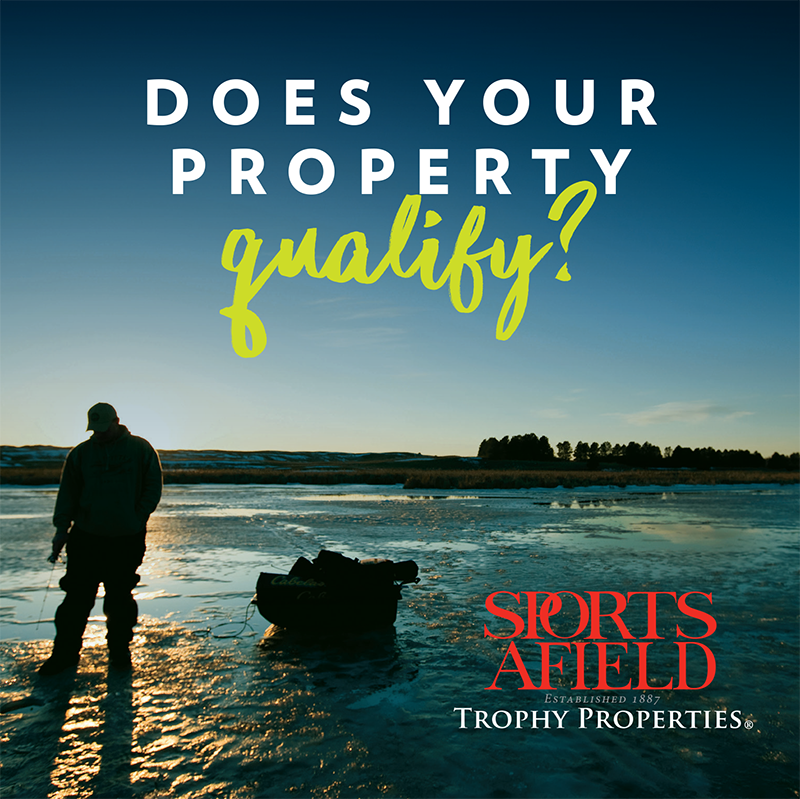 Our affiliation with Sports Afield Trophy Properties® (SATP) has been one of the biggest game changers in real estate for our regions. Clearwater Properties is proud to participate with SATP in all our regions and territories. Since 1887, the iconic “Sports Afield” name has been synonymous with outdoor recreation and conservation, which not only aligns with our mission, but also greatly magnifies our marketing reach.